Halloween expects nerve-tautening terror, spook that doesn’t let your victim move limbs & a ghastly impersonation that help you achieve your Hallow’s eve goals. You don’t necessarily need an expensive costume that you are of course never going to wear again. Also, it is nearly impractical to repeat the same costume the next year at Halloween. Thus, ditch the idea of breaking your bank buying an expensive Halloween costume. Concoct your signature look using whatever makeup you have & a single pair of crazy lenses i.e. Mesh/Screen white crazy lenses. 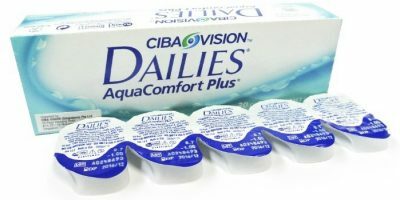 There are several brands dealing in white screen/mesh crazy lenses; EOS & Colorvue to name few. The lattice patterns covers your eye color evenly yet enable you to see. Expect a little of the hazy vision but you get what you are looking for. 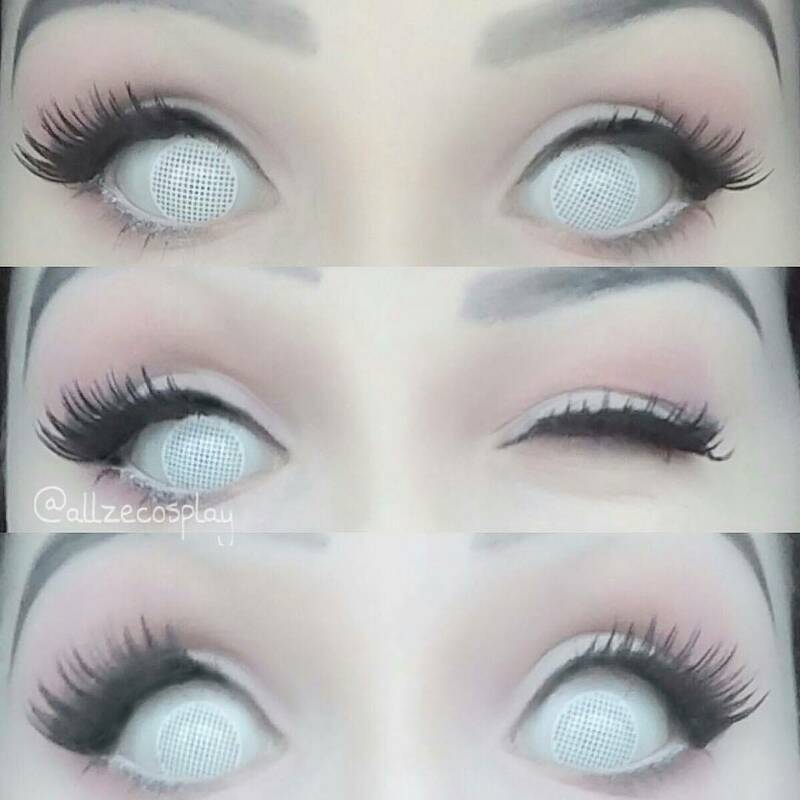 These spooky lenses help you achieve mind-blowing killer looks. You only need to let your creative juices flow. This single pair of crazy lenses will get as surprising as you expect. Let the pagans gather for a deathly strike of loath & power. Ever wondered why dolls are so creepy? The rest of year we willingly ignore that how these inanimate toys with glassy eyes & fixed smile are capable of drenching us out of our souls. However, one simply can’t run away from them at the night of ghouls & monsters. The fears come skittering by as Halloween approaches when you begin to hear shattering sounds in the cupboard, all your dolls have been resting since ages. Every year dolls, dummies & clowns at the dark night comes out to intimidate the trespassers. 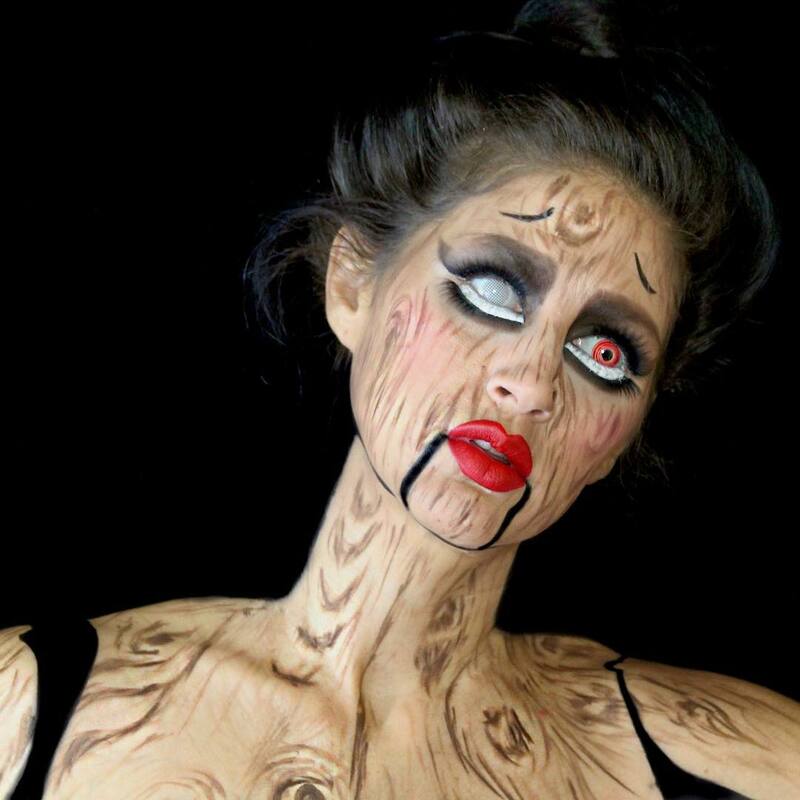 This ventriloquist wooden dummy look is created using Colorvue white mesh/screen crazy lenses & Geo SF06 Halloween lenses. 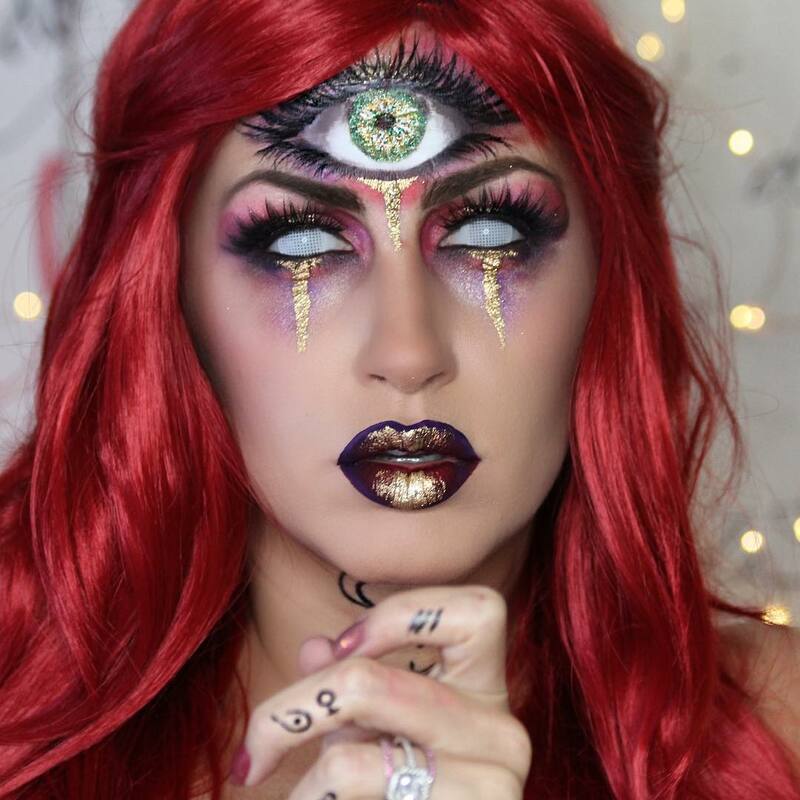 Craft a whole new identity with this mystique seer makeup look. Crystal gazers are always considered mysterious due to all the vicious secrets they conspire against with. 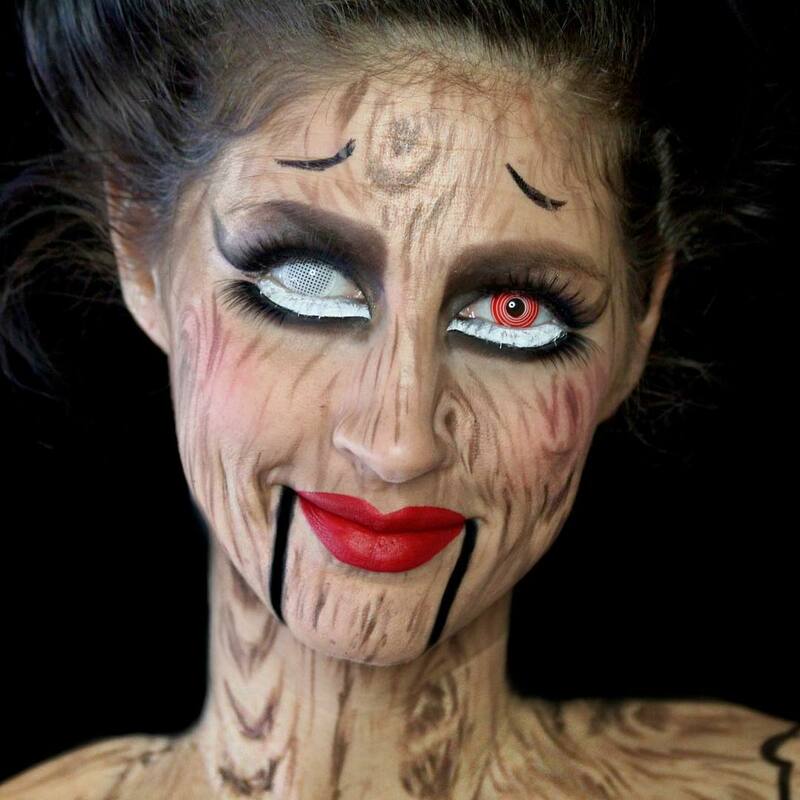 This creepy makeup look will dumbfound the guests as you open the door for expected ‘trick o treat’ Halloween rituals. Queens have long been associated with the wickedness. They enjoy lust of power and hence are villainy characters of the fairy tales. Impersonate yourself into an outrageous queen using screen crazy lenses. 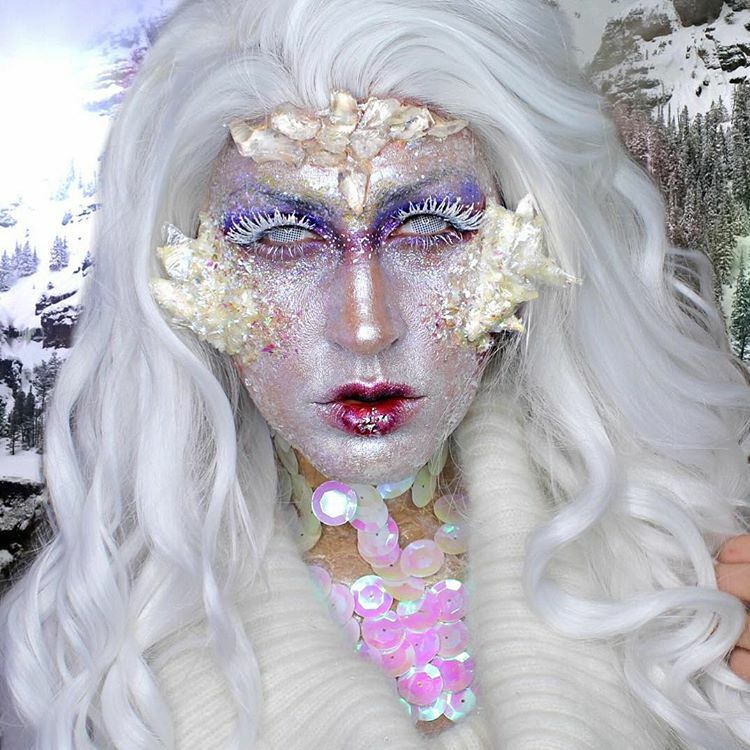 This snow queen makeup look is spell bounding- outrageously vicious yet intricate enough to win you terrifying attention. Screen mesh lenses can do wonders if you are a winner at brainstorming. 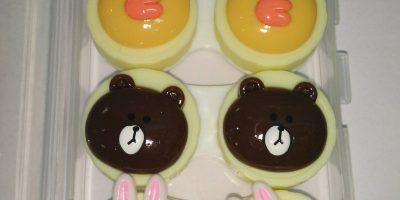 They are available in other colors too. Are these lenses worth trying? Please share your opinion. Note: SFX makeup artist Jackie St.